Dynamic Team Player, UI Designer, Visual Designer, and Content Creator enthusiast. 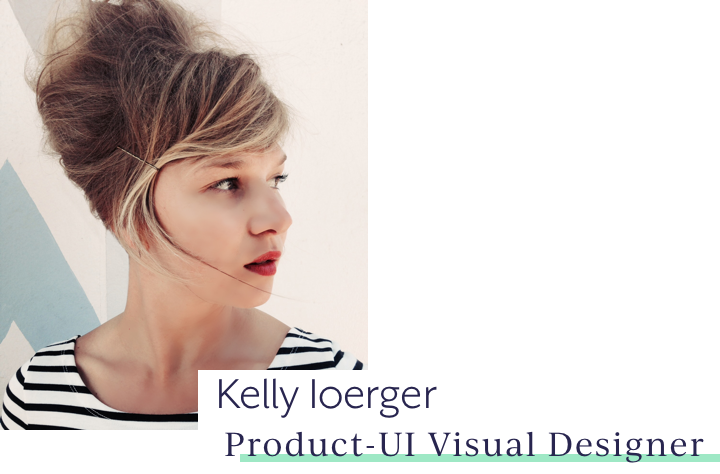 Passionate about sustainable growth, exploring design strategy and challenging myself to grow as a Product Designer. 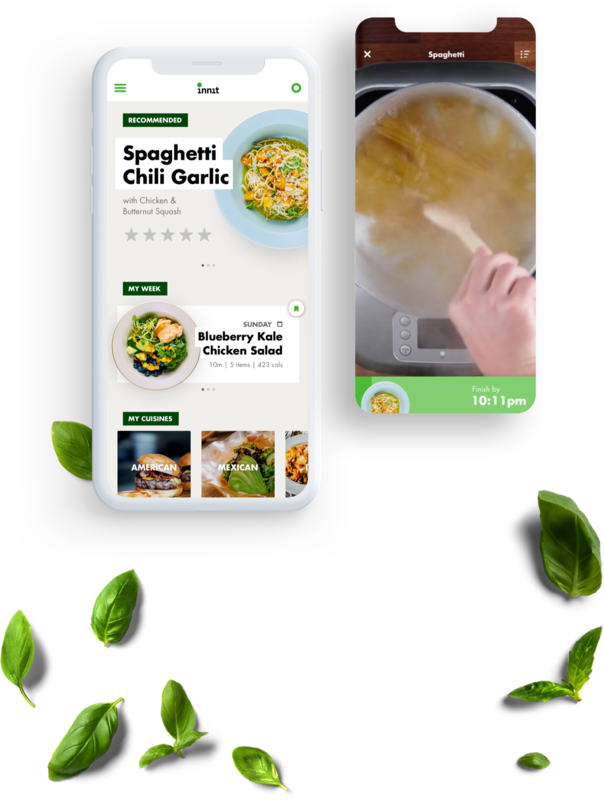 Innit is a Smart Kitchen platform to help users plan, shop, prep and cook meals. A kitchen concierge that uses technology to give ordinary people culinary superpowers. 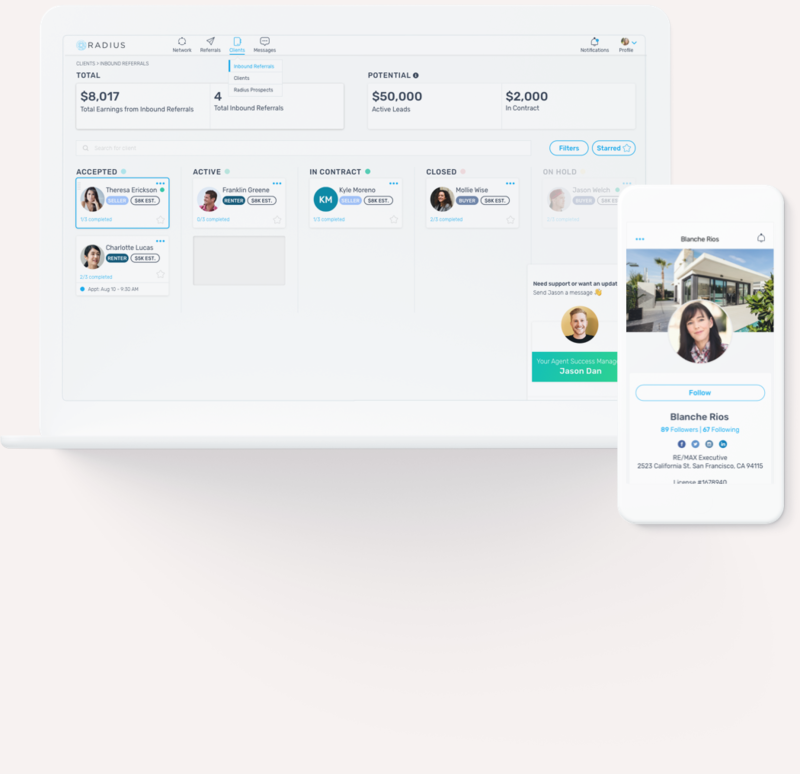 Radius (formerly Agentdesks) is the fastest growing, mobile-first professional network for Real Estate Agents where agents connect with each other locally to broadcast buyer needs and listings and nationally to exchange referrals. 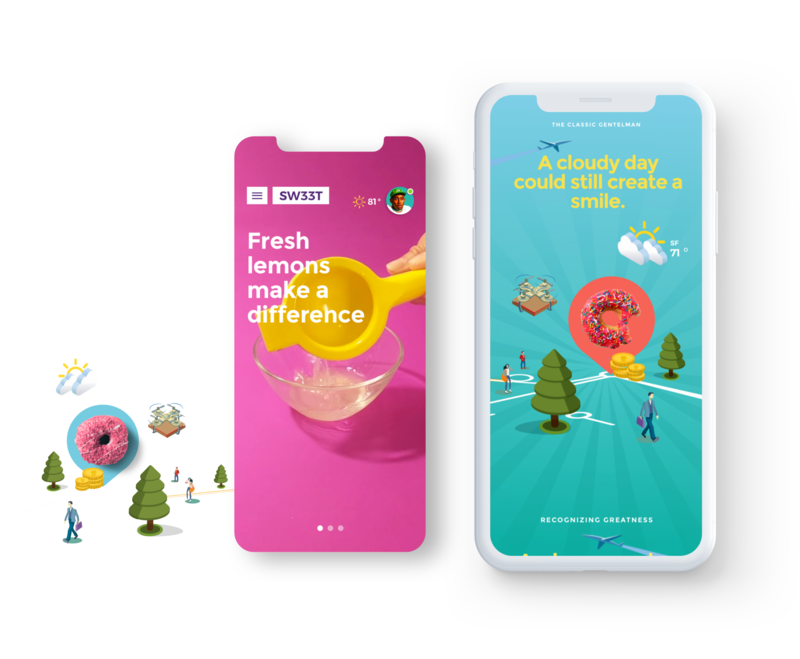 SW33T LIFE is a content bot that provides bakery goods to younger individuals that enjoy discovering, playing with and learning from new experiences. Specifically related to the discovery, creation and enjoyment of lifestyle opportunities, as content.